In the NC CTE 2015-2016 Credentialing Data Report released in September 2016, NC CTE students earned a record number of work place credentials: 140,097. 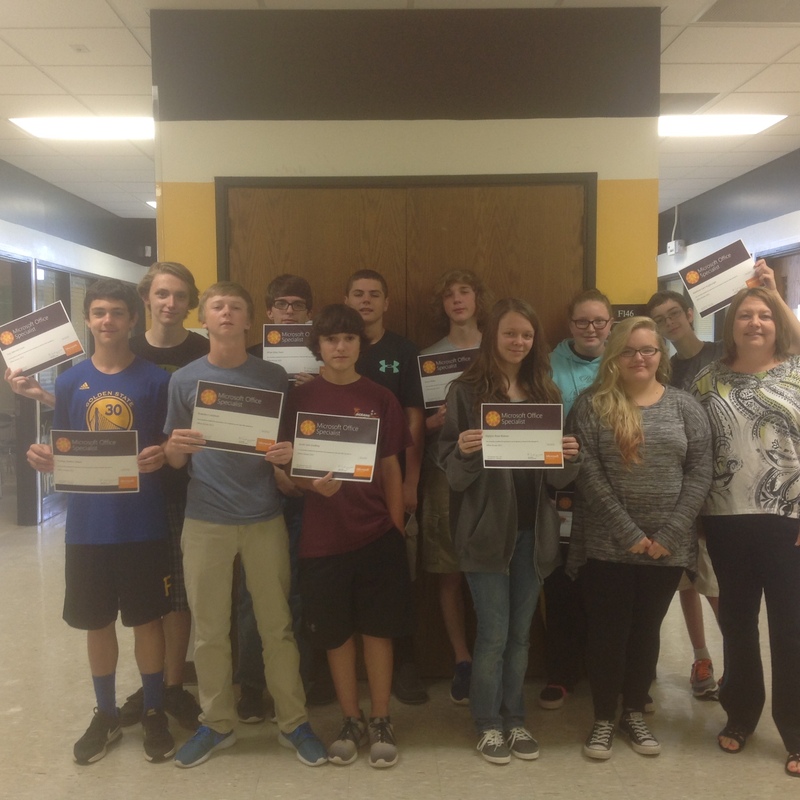 Perquimans' CTE program is ranked 2nd in the state (Local Education Agencies & Charters) for the number of credentials earn proportional to the number of students, grade 9-12, enrolled in the CTE curriculum. 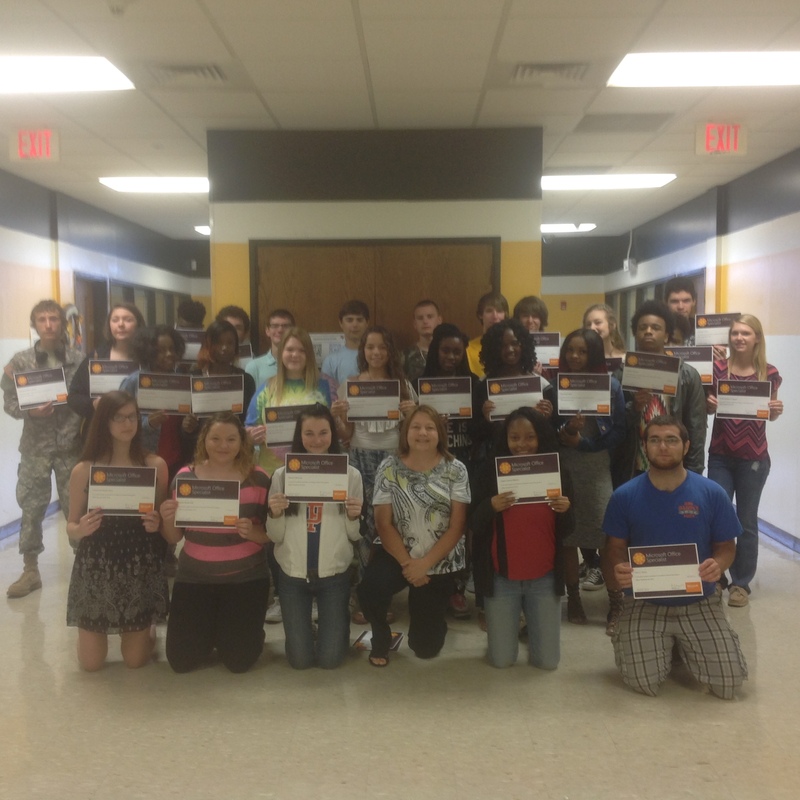 Each year, Perquimans' students continue to earn a record number of credentials in preparation for work. The credential data report for 2018 shows our students earning 450 credentials. For the 2018-2019 school year, we added new credentials in Agriculture: Beef Quality and Pork Quality and the Business students can earn Conover Credential Workplace Readiness. Students at PCHS can earn industry standard credentials in every pathway.